Haysha Betances - Rosenfield & Co.
Haysha joined the team at Rosenfield in 2017. She is a New York native and graduated from Baruch College with a Bachelor’s degree in Business Administration Accounting. Haysha is an integral part of Rosenfield’s dynamic Attestation team and a lovely addition to the firm’s collaborative New York City office. 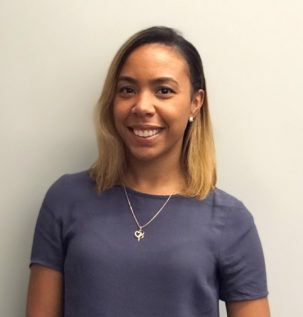 When Haysha is not hard at work at the office, she enjoys teaching herself new languages and spending quality time with her husband in Queens.